So, you’ve decided to dive into social media marketing. Good decision! Before you get started, though, we want to bring your attention to a few myths of social media marketing. 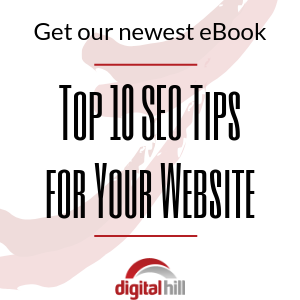 Social media marketing is currently one of the top digital marketing strategies. It gives you access to millions of consumers. 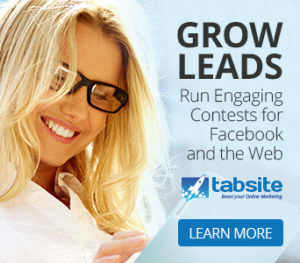 What’s better, the majority of social networks now provide all the tools you need to run a highly profitable campaign. 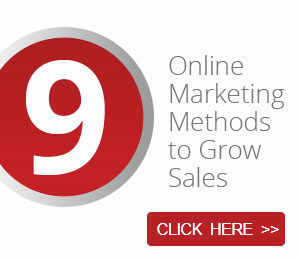 If you’re savvy enough, you can exploit these opportunities to generate tons of leads and convert sale after sale. However, there are myths that have caused many businesses millions of dollars and even crushed a few startups. Here are the 5 top myths of social media marketing to be aware of. Don’t be fooled. While anyone can join social media, not everyone can manage a social media marketing campaign. Here are the two main reasons why. First, social media marketers must possess specific skills, including; interpersonal skills, organizational skills, and copywriting skills. Not everyone has these skills. Secondly, social media marketing isn’t just about chatting with people; the position comes with multiple business-related responsibilities such as data analysis and record keeping. A background in sales or a related field is therefore very important. Not everyone meets these requirements. This is a big mistake. The fact that the majority of social media users are young doesn’t mean that young people make better social media marketing campaign managers. On the contrary, older people have shown to be more adept at managing social media campaigns. Why? Because every management position requires experience! A social media campaign manager should have dealt with people before and learned how to moderate discussions and manage communities. Not many young people have such experience. It takes a seasoned professional to do a professional job. Professional expertise does not come cheaply. The social media world is an amazing array of changing tools, algorithms, methods, and practices. A professional keeps up on this and uses the latest tools. This takes time and expertise, just like renovating a building takes skill and wiring a house takes expertise. Additionally, it costs a fair amount of money to keep social media platforms secure and in good working condition round the clock. All of this means that paying for services and running ads on platforms will cost money and does not come simply cheaply. There is value in it, but value does cost something. This actually happens from time to time. You post your first ad on Facebook and, a few hours later, receive a call from customers interested in your products. The sad truth, however, is that it can’t happen all the time. Again, there are two reasons why. First, unless it’s an urgent need, consumers take ages making up their minds and they are not on social media expressly to shop. Even social media can’t change this culture. Secondly, social media is first and foremost a platform for social interactions. Sure, a Facebook user will come across multiple ads during their stay. But, does that mean they’re supposed to stop chatting with friends to give you a call? No way. It’s a tool to find the right people, have them learn to know about your business, learn to trust your business and do business with you when they are ready. That’s a process. No, you can’t. The reason is simple – social media users are humans; if you want to truly connect with them, you must do it at a personal level. If you think that you can use chatbots and advanced social media marketing software to only run your campaign, you’re in trouble. Your fans will quickly find out they’re chatting with bots and when that happens, you’re dead to them. As for automation tools, yes, they work. But, it takes a significant amount of human effort to keep them running effectively. 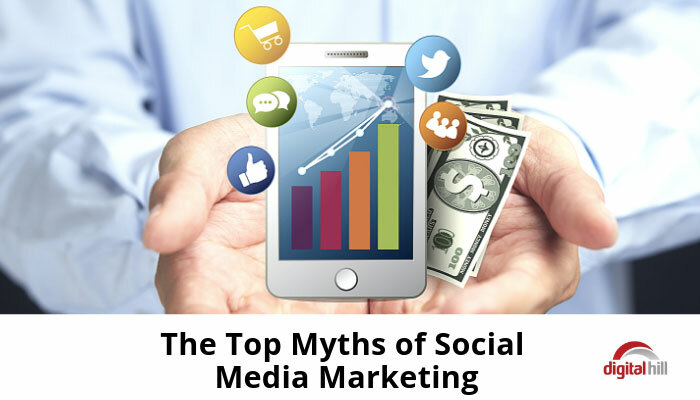 Beware, don’t fall victim to the myths of social media marketing! 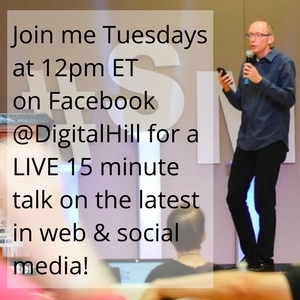 Need help getting social media campaigns and services done right? Contact us!